Check, check, testing, one, two. The Webby Awards is excited to honor De La Soul as Artist of the Year in 2014 for their bold, daring decision to offer their entire discography for free download. As the music industry trends more and more toward digital sales and online streaming, artists – specifically ones like De La Soul who sample so proficiently – struggle to release work on services like iTunes and Spotify due to abundant clearance issues. The alternative (simply giving away the music) strikes many as unthinkable. But with a long stretch of Twitter trending, De La Soul showed its fans that hearing the music is more important than paying for it. 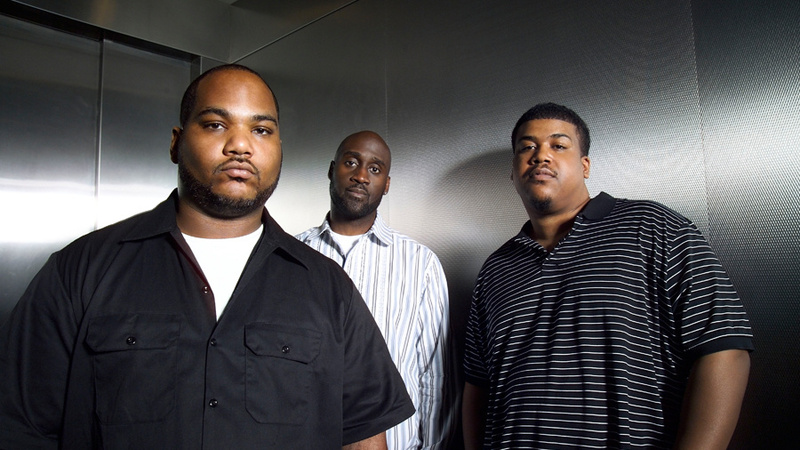 For that, The Webby Awards is honored to award De La Soul as the 2014 Webby Artist of the Year. Honoring the artists and entertainers who have harnessed the power of the Internet to reach new creative heights.